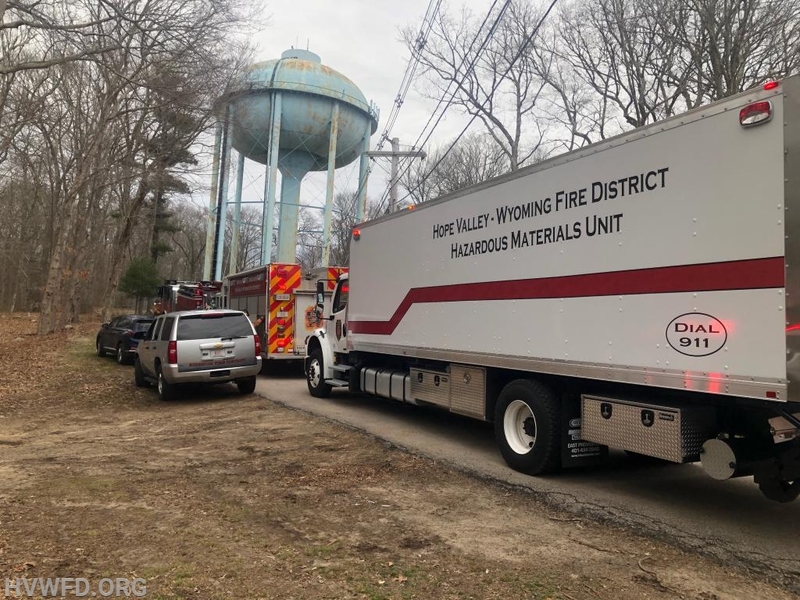 This afternoon 4/11, Hope Valleys Hazmat team and DEM Hazmat was requested by Kingston fire to an address on Flagg Road for an unknown chemical reacting in a drum. 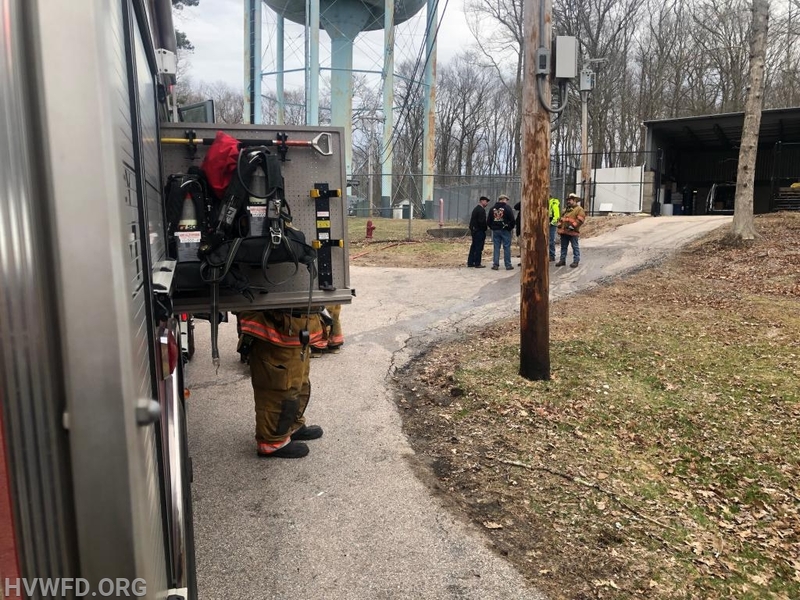 Hazmat technicians and operations personnel monitored the material for temperature and metered the atmosphere and was determined the reaction had completed and posed no additional risk and could be properly disposed of. Units have cleared the scene. 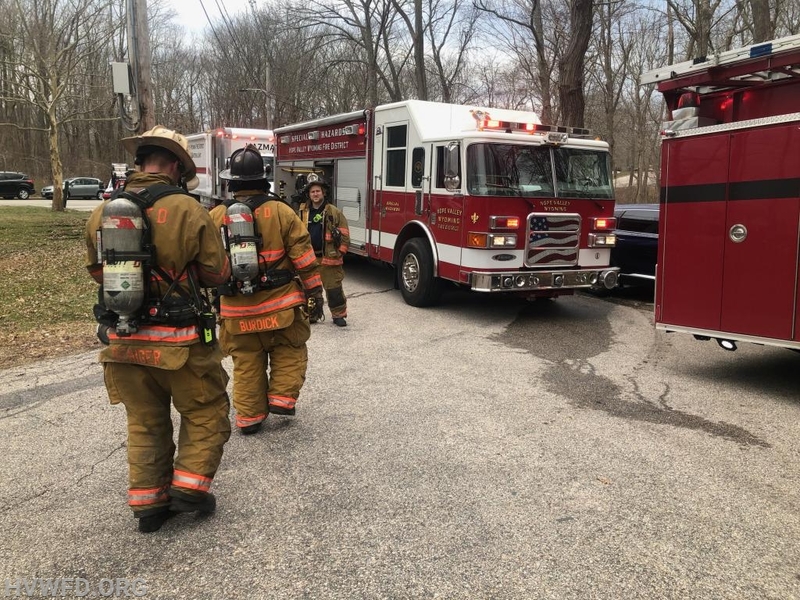 Great recognition by KFD and great work by hazmat personnel on scene.